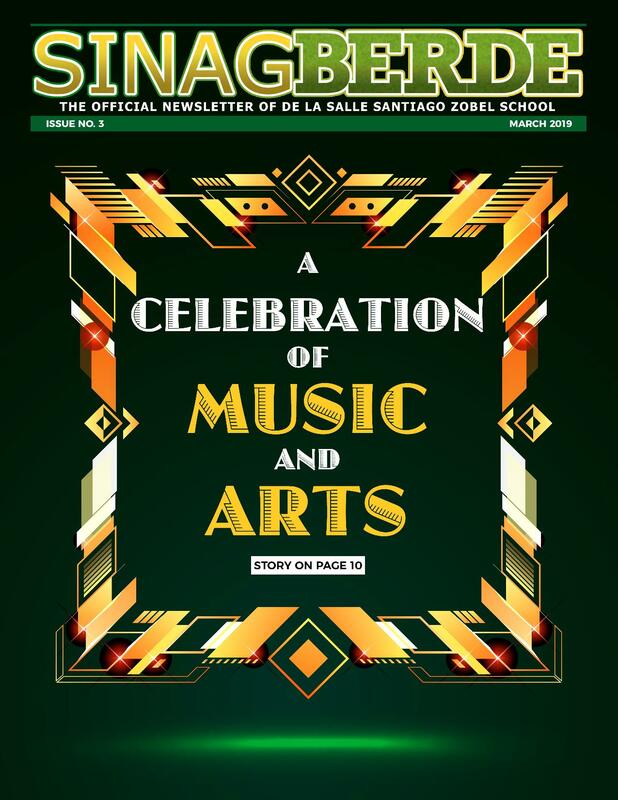 The De La Salle Santiago Zobel School (DLSZ) is a Catholic school. Non-Catholics are admitted provided they participate in all religious activities that are required of the students. No exemption shall be granted by reason of membership in or affiliation with a different religion. The applicant must already be four (4) years by June 1 of the next academic year. The applicant must already be five (5) years by June 1 of the next academic year. However, applicants who will turn five (5) years old from June 2 to August 31 of the next academic year may be admitted if they pass the Philippine Early Childhood Development (ECD) Checklist, apart from qualifying in the entrance examination. The ECD Checklist is to be accomplished by both the parents and the Pre-Kinder adviser. Original Final Report Card of the current level signed by the School Head/Registrar which indicates the level completed and the level the student is eligible for admission to. Foreign students required by the Bureau of Immigration to apply for a Special Study Permit will be charged Php 8,000 (for Kinder students only).